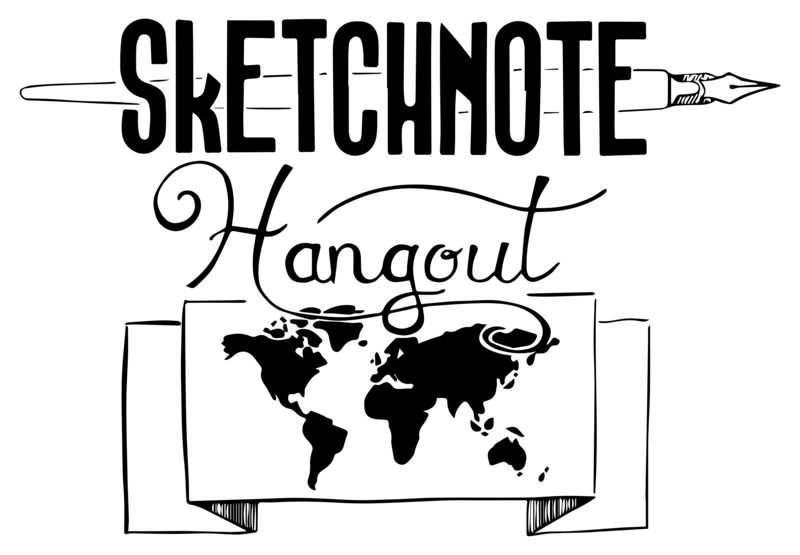 *BIG THANKS* to cultpens.com for giving Sketchnote Hangout community 10% off all purchases before 2-December 2016. Cultpens stock absolutely everything they can lay our hands on, from specially-imported Japanese rollerballs to limited edition fountain pens; from eraser refills for mechanical pencils to industrial markers; from fine art markers to designer desk pens. To qualify for 10% discount, you must RSVP and attend SNhangout No. 23 How can you pimp a sketchnote with a brush pen? on 4-Dec at 6pm GMT. Please RSVP before 18th November as the discount code will be emailed to RSVPs on 18th November at 5pm. Note: Only those that RSVP for SNhangout No. 23 will be sent the code. 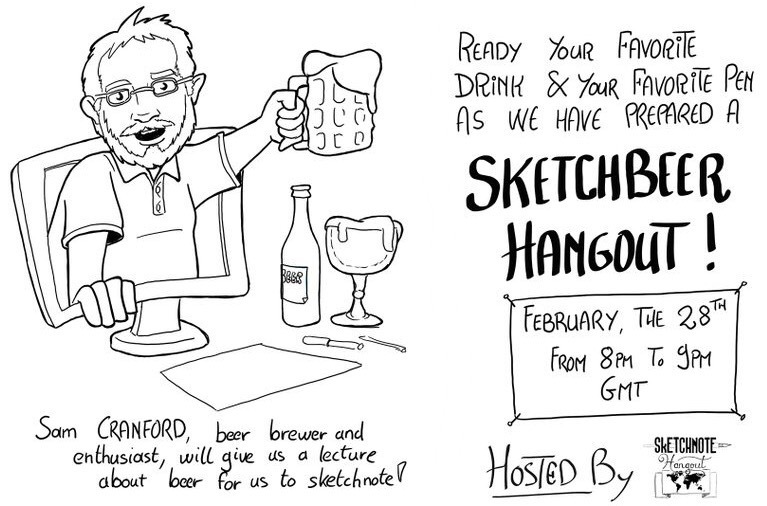 Only RSVP if you intend to participate in the Hangout. Discount code must NOT be shared with anyone, personal use ONLY. Discount code is site wide and can be used multiple times between 18-Nov to 3-Dec.